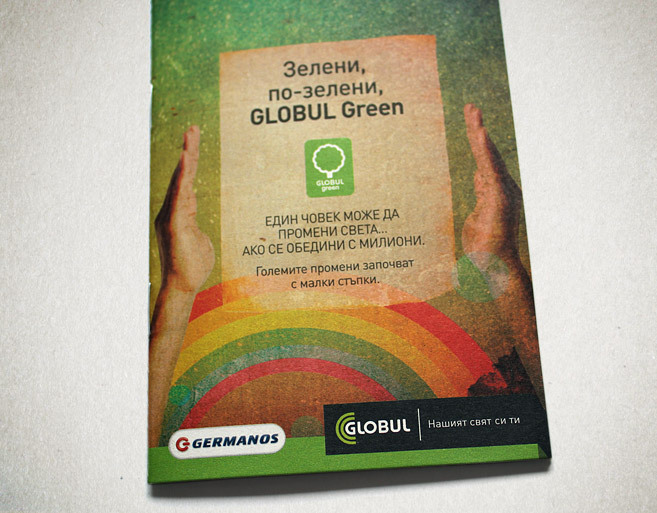 For GLOBUL being “green” is not just a modern trend, but it is the responsible behavior of the company and each of its employees towards the environment. 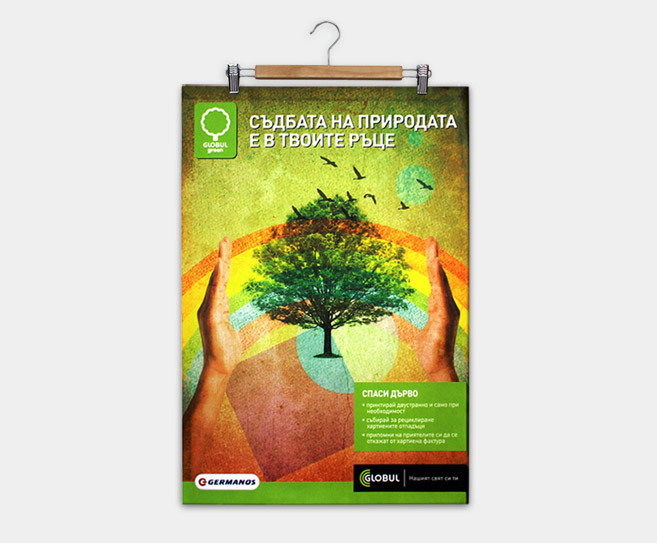 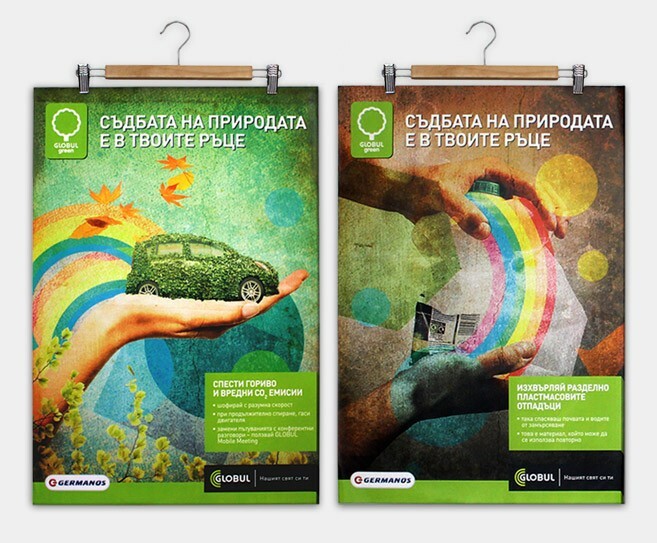 These posters are part of internal campaign for their employees, so they wouldn’t forget to be persistent in their efforts to preserve Nature. 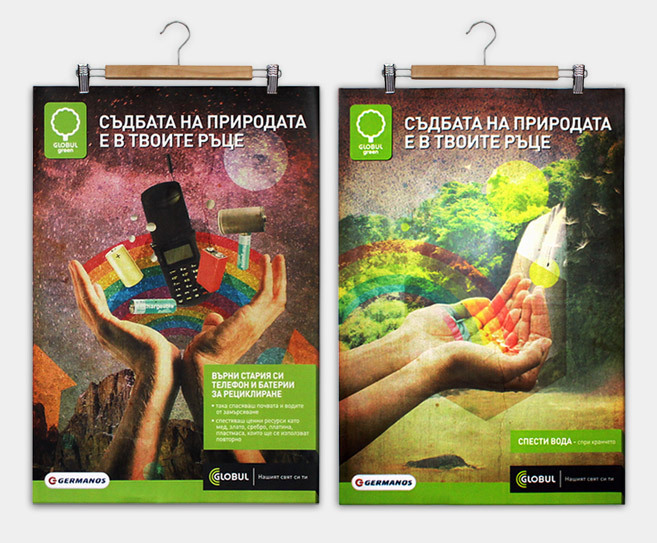 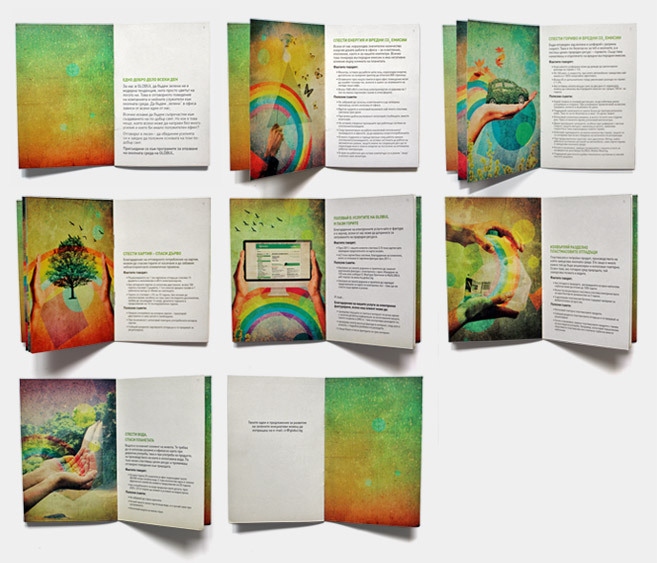 We also did a booklet (A6) with some important information about how to recycle the garbage, how to save water, etc. 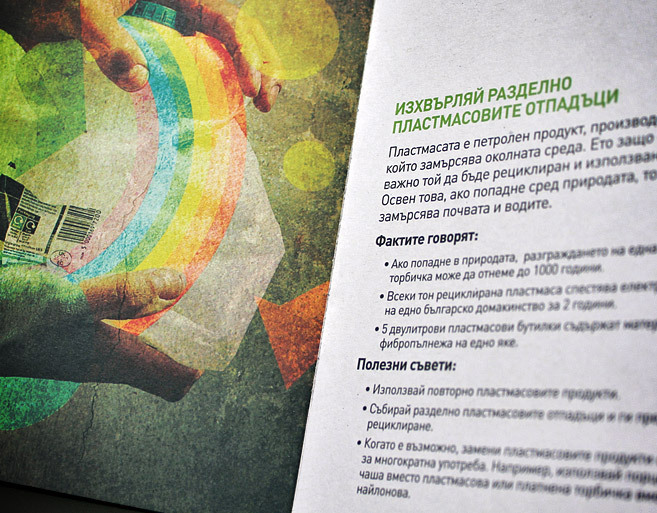 It was distributed among their employees (1300+).